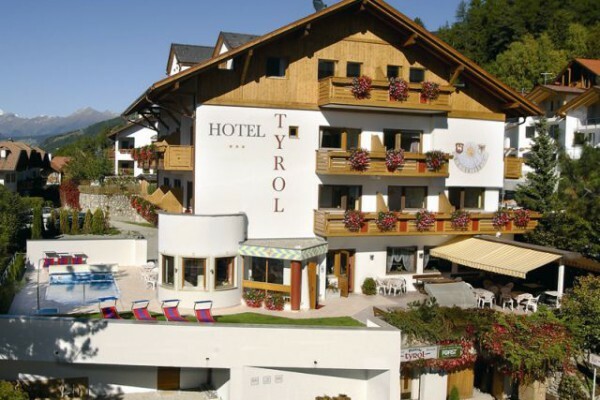 All the conveniencies of a town like Brixen can be combined with a nearby skiresort that offers breathtaking views of the Dolomites. 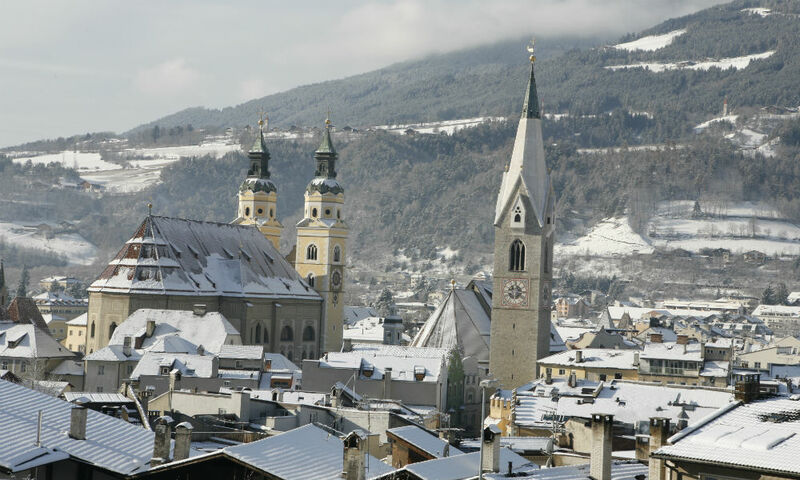 Behind the mighty towers of the Cathedral of Brixen rises Mount Plose with all its offers and possibilities to spend a great winterday outdoor. Brixen counts more than 21.000 inhabitants and is the third largest city in South Tyrol, after Bozen/Bolzano and Meran/Merano). According to the population census of 2011 73% of the inhabitants speak German as their mother tongue, 26% speak Italian and 1% Ladin. The Service Sector and Tourism count almost 68% of all employees, they are followed by Industry (19%), Craft (7%) and Agriculture (6%). The old baroque town is a location, you cannot miss. Thanks to its long history there is a whole range of historical buildings that are well worth a visit, such as the majestic Cathedral or the Bishop’s Palace that make the historic centre from the Middle Ages so unique. And there are many more historical sites to be seen in the surroundings. 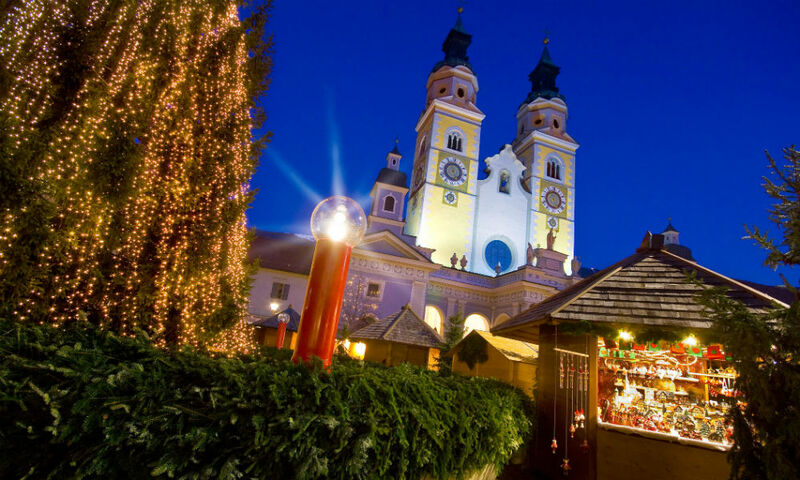 Last but not least there is a cosy little Christmas Market in Brixen that you should not miss. 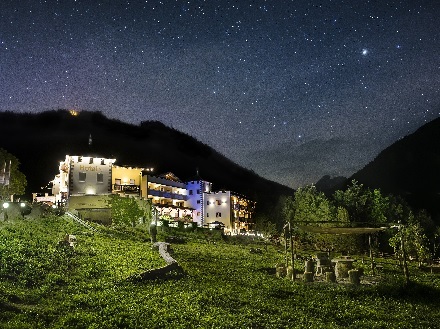 The perfect holiday in South Tyrol is as individual as you. 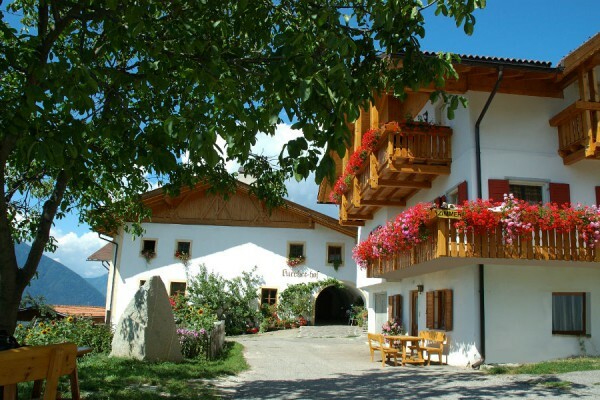 In order to make it the perfect place, Brixen Plose has a whole range of offers and possibilites to spend your holidays the way you wish to. Active and challenging: The destination area reaches from Brixen at 560 m above the sea level up to Mount Gabler at a height of 2.542 m above the sea level. 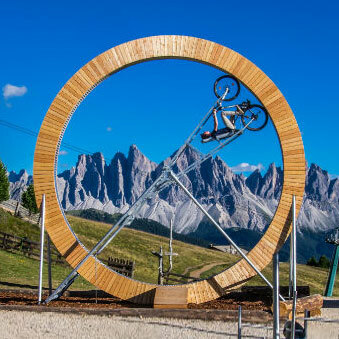 You can spend your day in town and enjoy all facilities offered by Brixen, or you go for an outdoor experience. If you want to leave your car parked and use the public transportation, please feel free to do so. Brixen is well connected with its surounding villages and with the Plose, too. 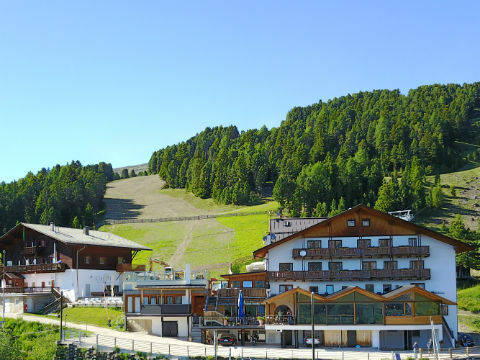 The bottom station of the gondol lift Plose is located only 7 km outside of Brixen.